This really hurts people, that's all I can say. 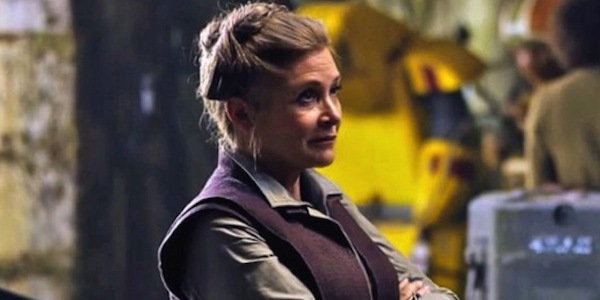 For those who don't know Carrie Fisher has passed away following a heart attack she had Dec. 24. For me and I'm sure for many she will always be Princess Leia but she also was a clever and funny writer and actress who will be missed. Our prayers go out to her family, friends and fans.